Marc Besnardeau was a hip Parisian sommelier before he married Mireille Farjon and moved together to the southern Rhone Valley to make wine on her family’s land. 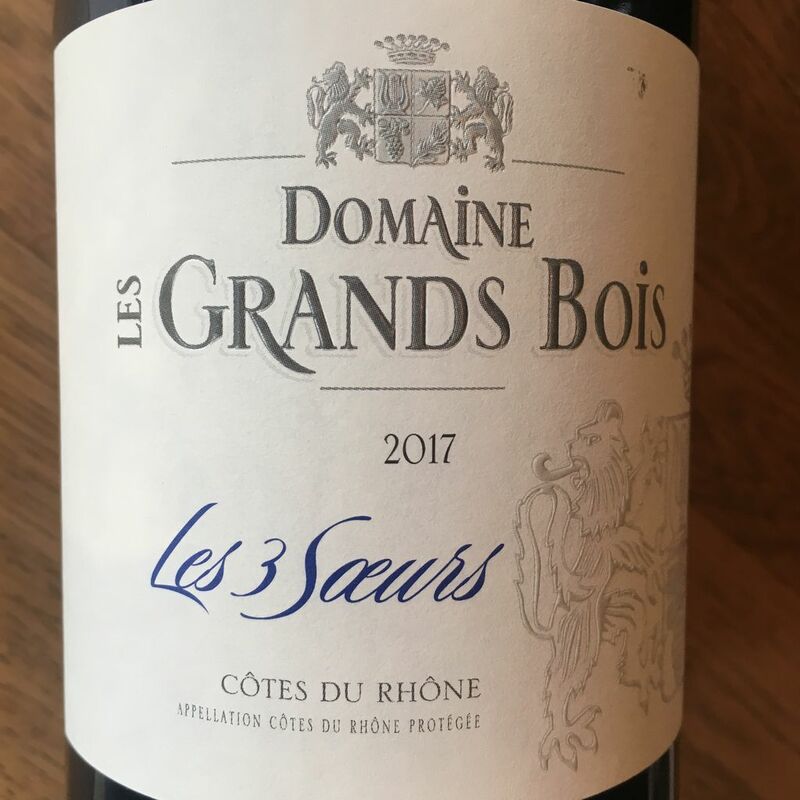 Their 10 hectare estate is tucked in the hills just outside the village of Cairanne, with tiny parcels scattered across the neighboring hills. Marc makes wine with the same mindset with which he selected them for a menu: using minimal intervention and maximum attention to each cuvée’s terroir-specific personality. 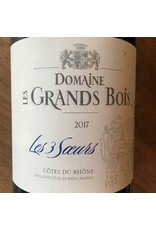 This bottling is a classic example of the warmth of southern Rhone grenache-based blends, with good amounts of carignan and syrah blended as well. Plump and spiced with amble berry fruit and supple tannins, this is a red for a cold night with any manner of comfort food, from braised meats to a mixed-bean chili.